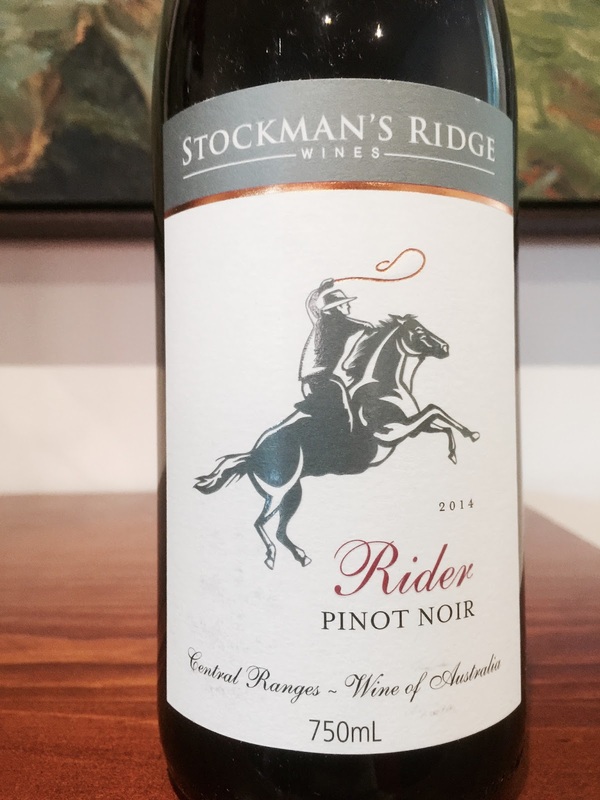 This pinot noir is from Stockman’s Ridge and the “Central Ranges” geographic indication. Lightly coloured, it unexpectedly resembles a négociant Bourgogne rouge. It has aromatics of raspberry and strawberry. The palate is a straightforward but not unpleasant affair, with licks of raspberry, acidity and length.